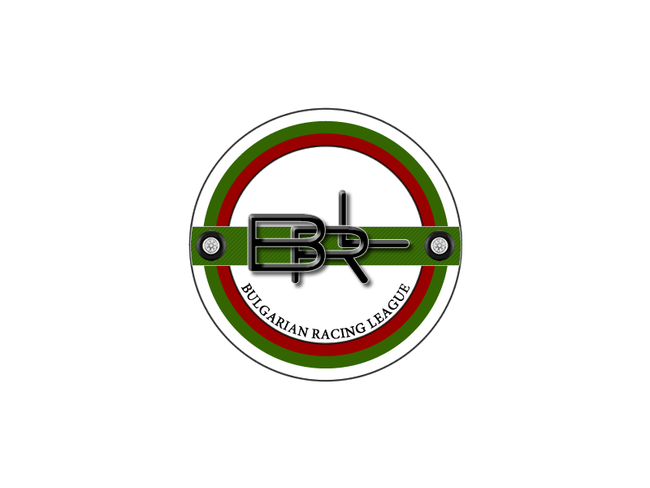 The Bulgarian Racing League is an online league simulating the real FIA Formula 1 championship. The races are held on the simulator made by ISI - rFactor. An unlimited number of teams have the right to sign up for participation and every team can register up to 2 main drivers and maximum of 2 test drivers. The registrations normally happen before the beginning of each season, within the specified period, but there are exceptions of this rule if someone wants to join during a season. Each driver who wants to enter the league has to read the rulebook for the active season. You can find the rulebook in the Rules section. If you have any questions or requests, please visit our forum or contact us via the Contact section.